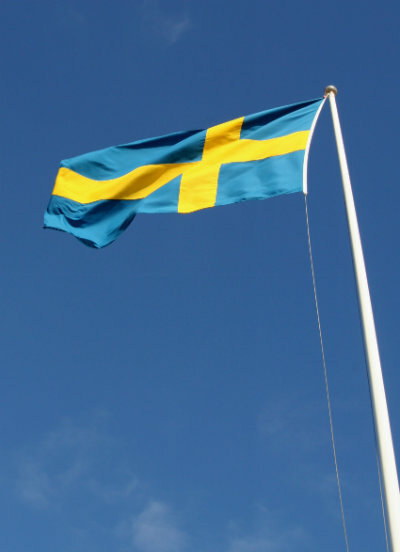 Do you have Swedish ancestors? Need help in locating them? This Workshop will focus on the research basics for finding one’s Swedish families here and in Sweden. There will be one-on-one sessions using Swedish and American computer programs to help you to move forward with your searches for your ancestors. The workshop will be held Friday, April 5th from 9 am to 5 pm at the Swedish Immigrant Museum in Stratford and the Stratford Public Library. Abby Friedmeyer, whose Mathre and Engstrom ancestors settled in the Stratford area will combine her professional computer skills with her own research experiences to help you learn more about your Swedish ancestors. Also helping will be Pat Conklin, who has been very involved with Swedish family research in Webster County. Jane Arends will help you move forward with your research by sharing her knowledge about American and Swedish research resources. Since 2000, she has been researching and writing family history books about her Swedish ancestors who settled in Hamilton County. Pre-registration is requested as room space is limited and workshop packets need to be prepared. For more information and to register, contact Jane Arends by email: mja6391@gmail.com, by mail at 3790 Majestic Lane NW, Prior Lake, MN 55372 or call 952-855-4901. To maximize the personal sessions, send a note with a specific request for help and known information before the workshop. This workshop is sponsored by The Swedish Foundation of Iowa’s ‘Swede Bend’ Settlement, Inc. This entry was posted in events and tagged Swedish, workshop by CaySedai. Bookmark the permalink.